Great for auto washing, drying and polishing. Effective cleaning under wet and dry conditions. Perfect for cleaning table, window, screen, car, mirror etc. Won not make any damage and scratch in cleaning process. Microfiber cleans better than old cleaning methods (cotton rags, sponges, paper towels) because of the quantity and shape of the fibers. Multi-purpose towel, now you can dust, scrub, clean, polish, and dry your entire home, office and car! Clean everything, even windows, with just one towel… and clean effectively without added chemicals. 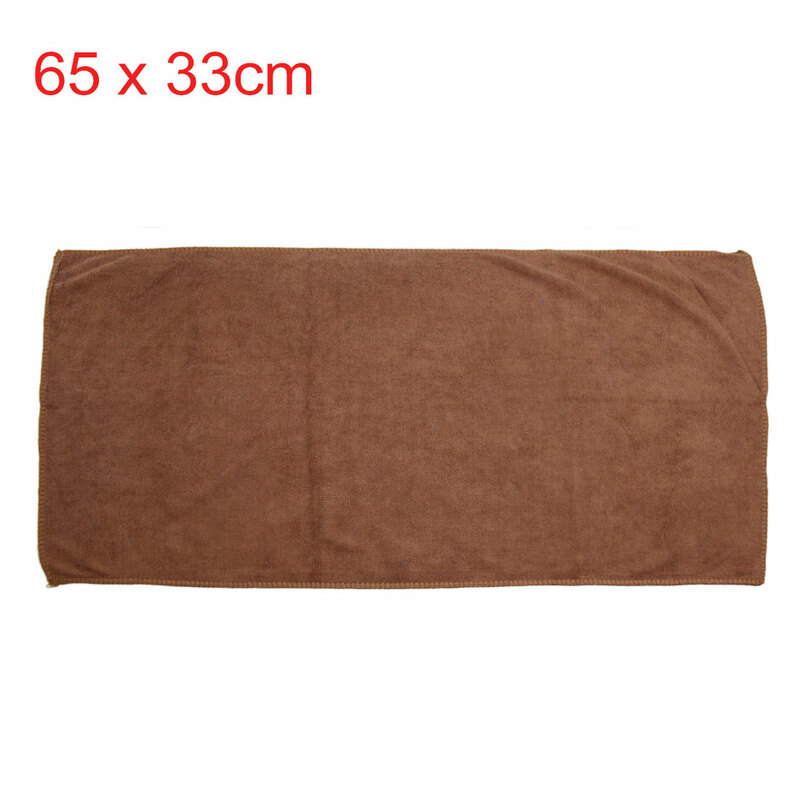 If you are use the towel clean the surface with oil stain, please wet the towel first. Clean your towel immediately after cleaning the staining agent material. Do not use it to clean the rust. Do not wash the towel with clothes made of other materials. Do not wash the towel in the water over 60 centigrade (about 140F) or iron the towel.